Firefighters have rescued record numbers of people this year, according to data obtained by the FBU. Figures show an increased public need for rescue services, prompting calls for the government to properly fund fire and rescue services as they serve increasingly varied roles. Non-fire rescues now outnumber fire rescues tenfold, but the Westminster government continue to ignore the increasingly diverse demands on the service. 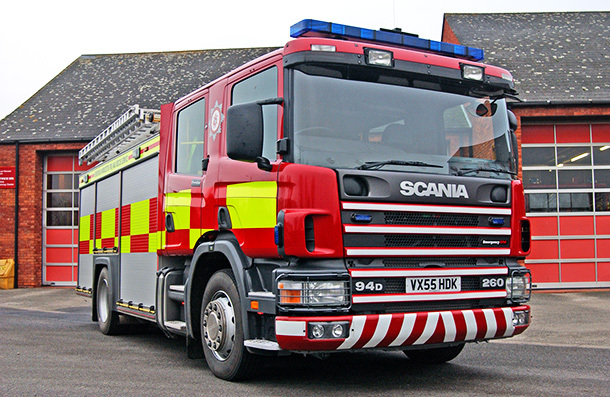 Last week, Housing, Communities and Local Government Secretary James Brokenshire announced further cuts to fire authority funding. The message is clear – austerity is not over for the fire service. FBU general secretary Matt Wrack said: “While firefighters continue to protect their communities from fires, these figures show that their role has vastly expanded. The Westminster government needs to properly fund their vital role responding to flooding, hazardous chemical spillages, road traffic collisions, lift rescues and other hazardous incidents.